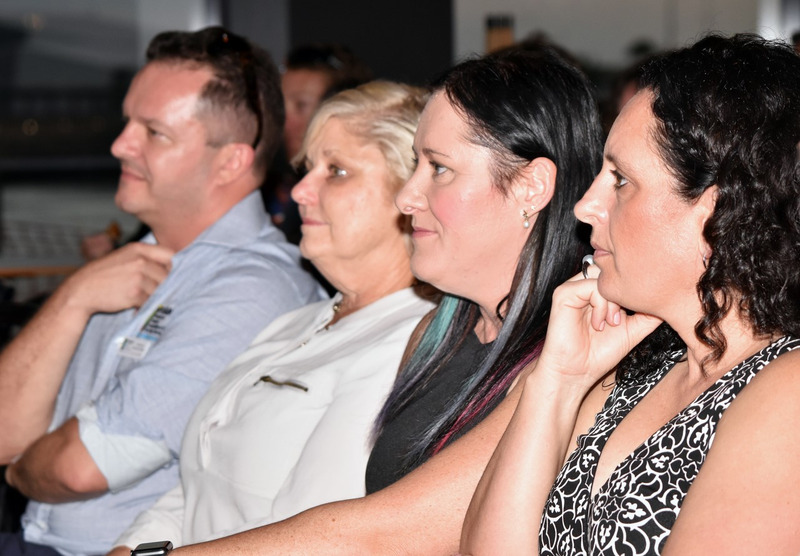 active participation in the public debate on education matters. 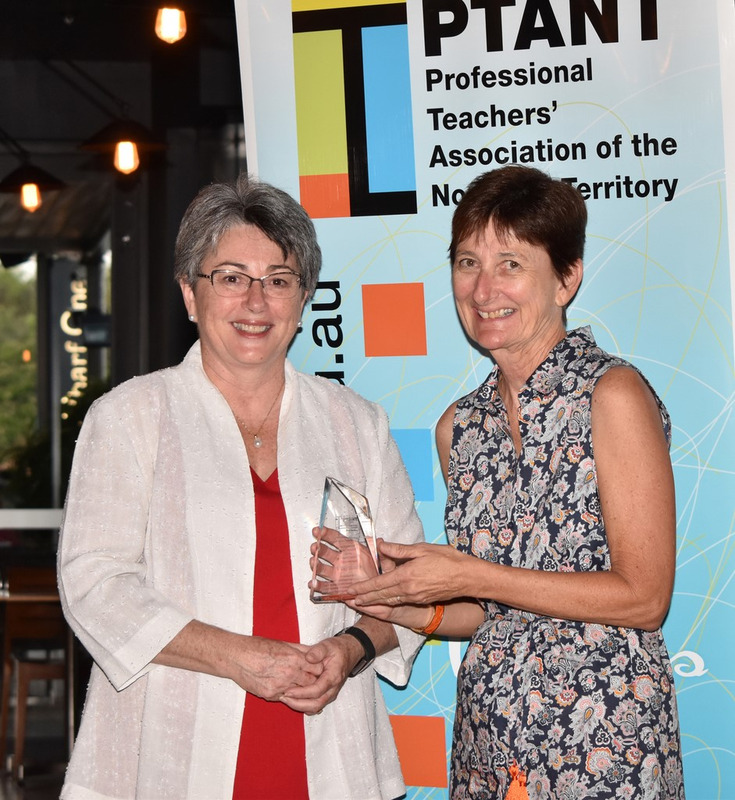 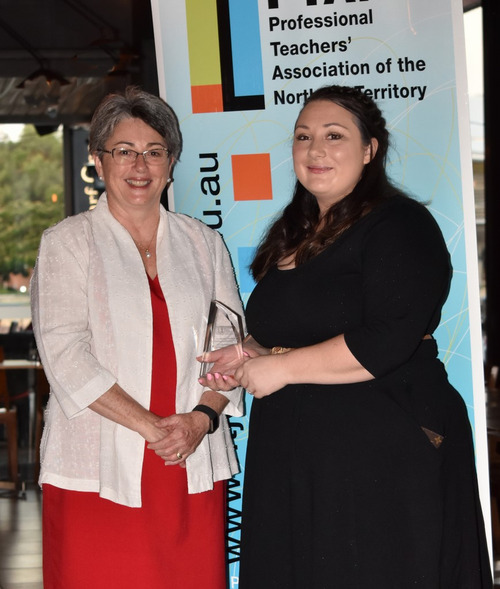 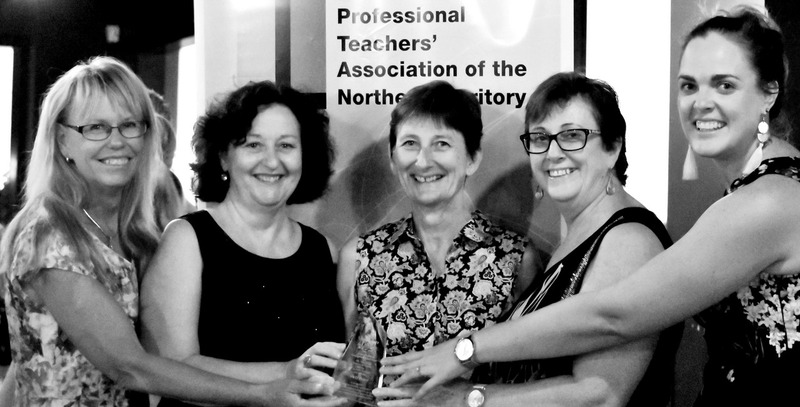 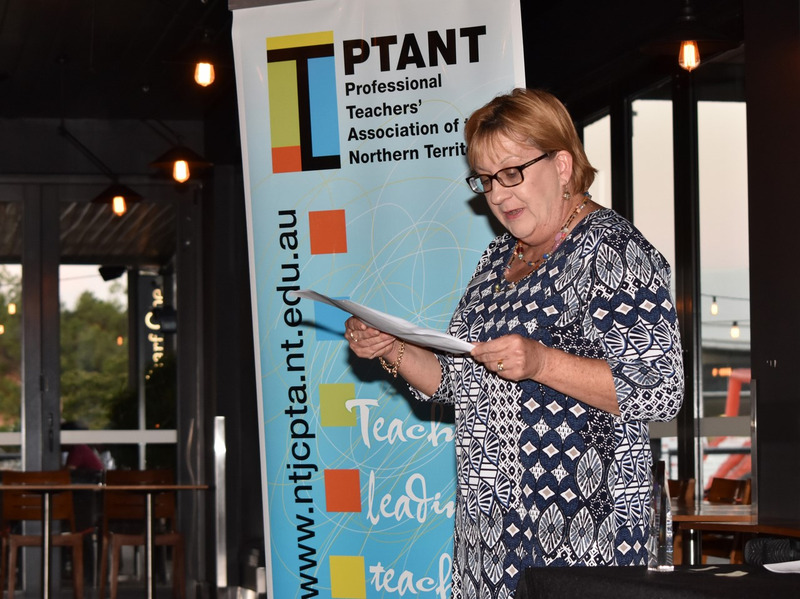 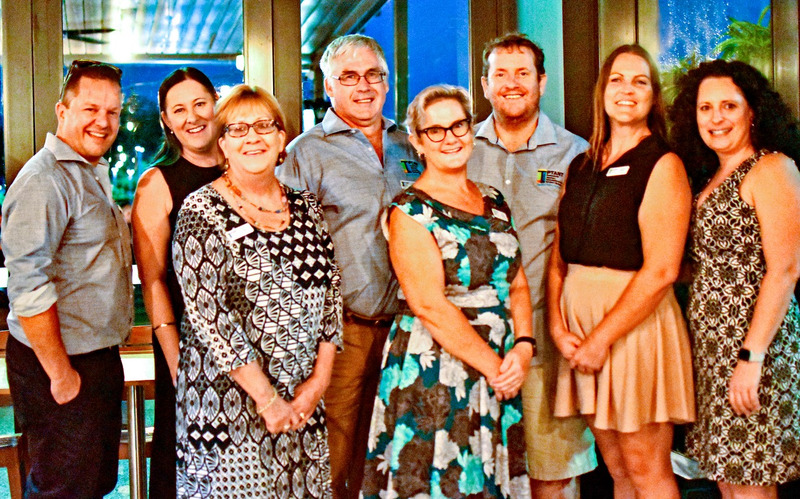 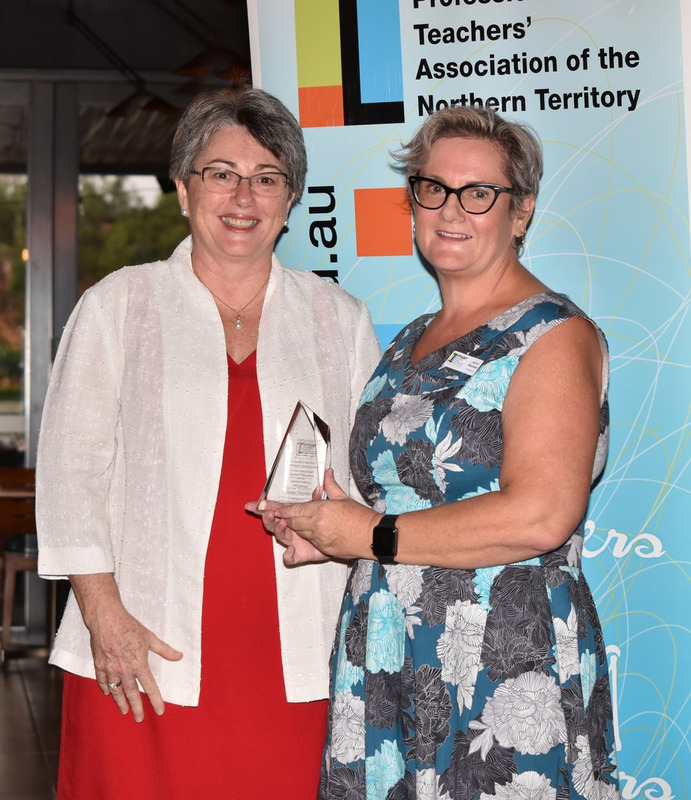 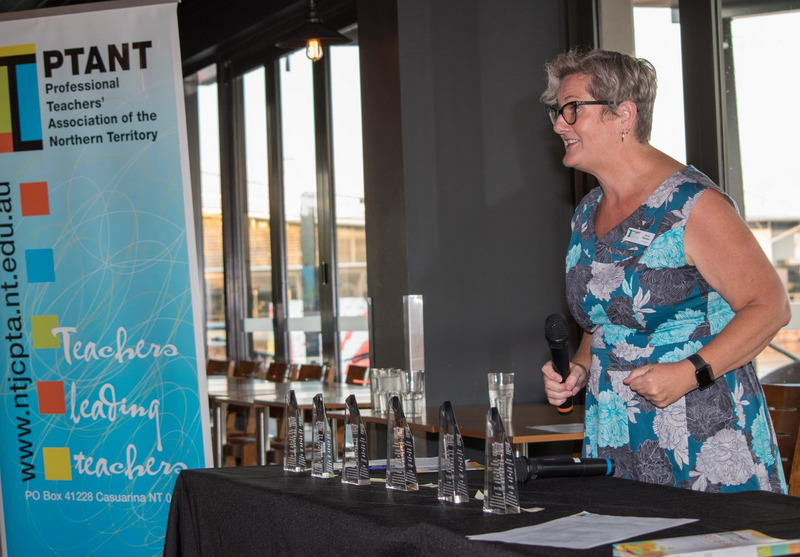 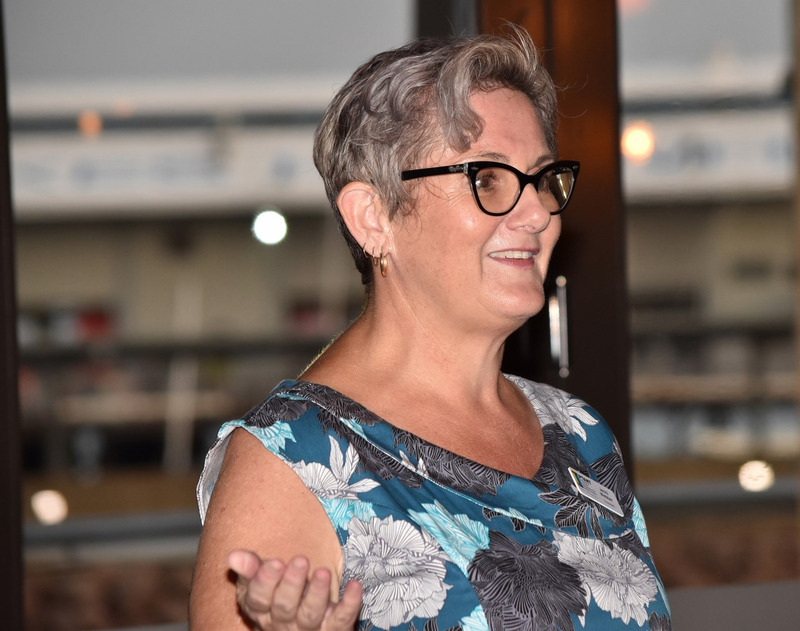 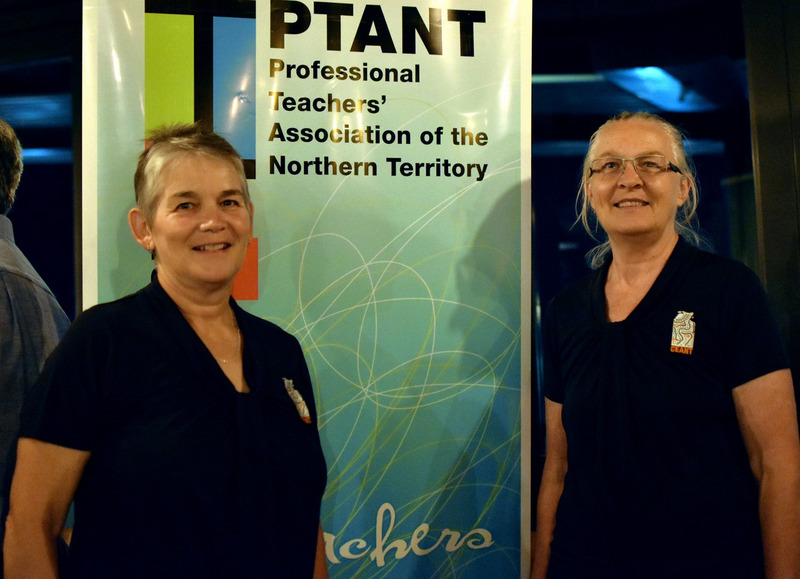 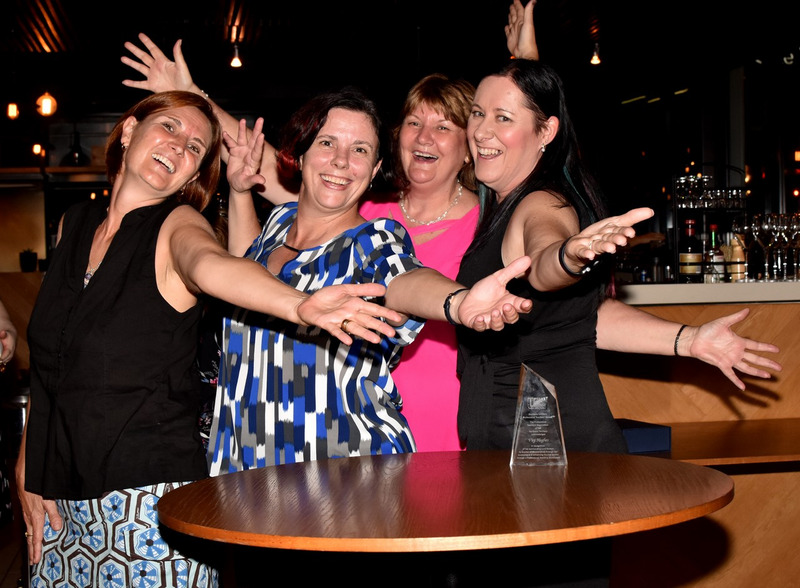 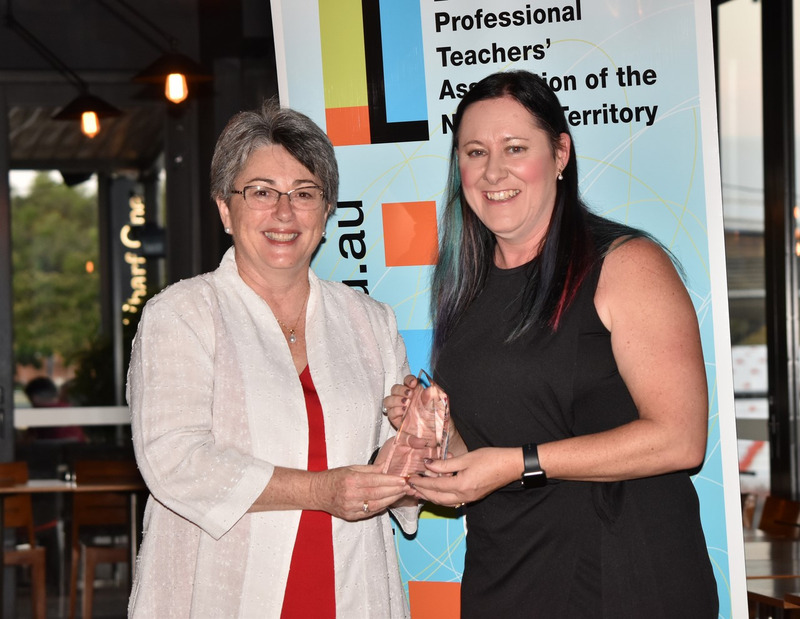 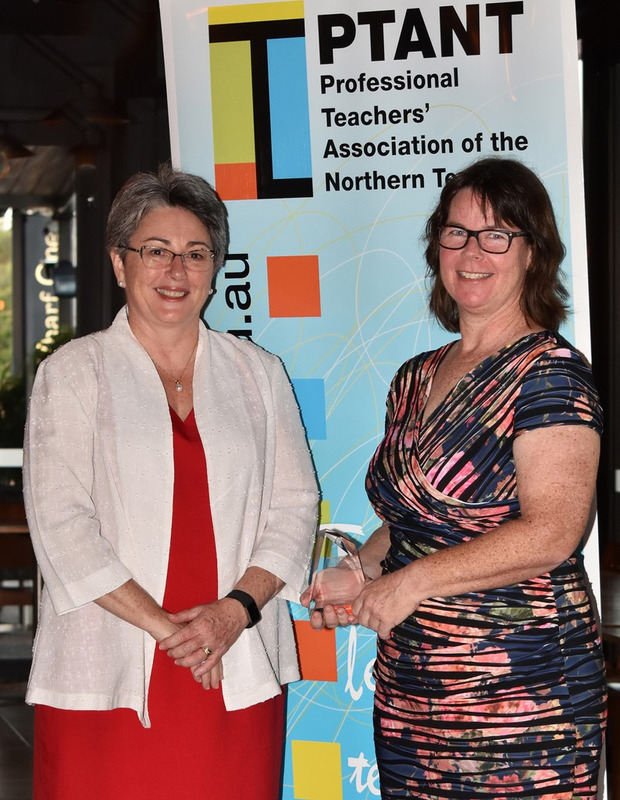 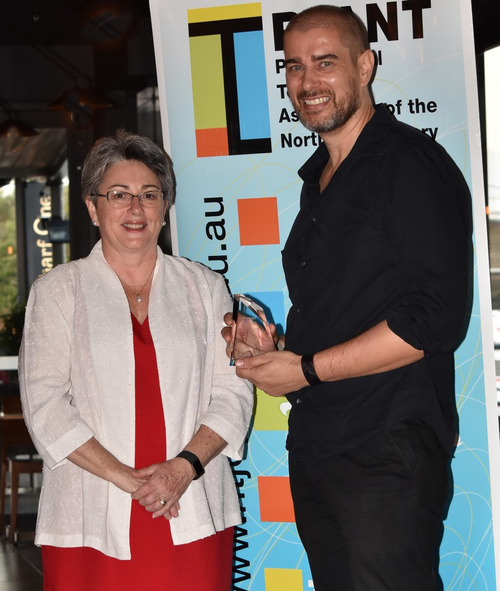 PTANT provides this to members while affirming the importance of professional teachers’ associations, their expertise and their unique role in the Northern Territory education community. 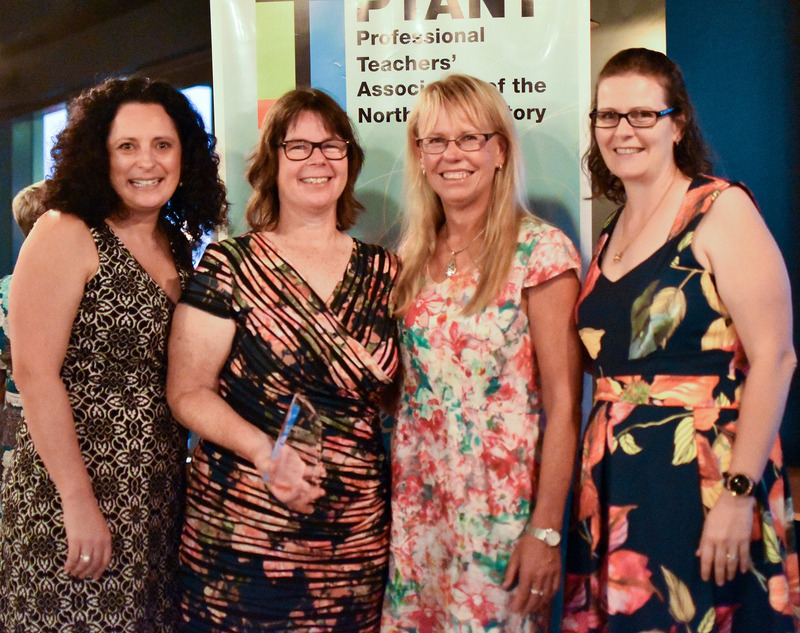 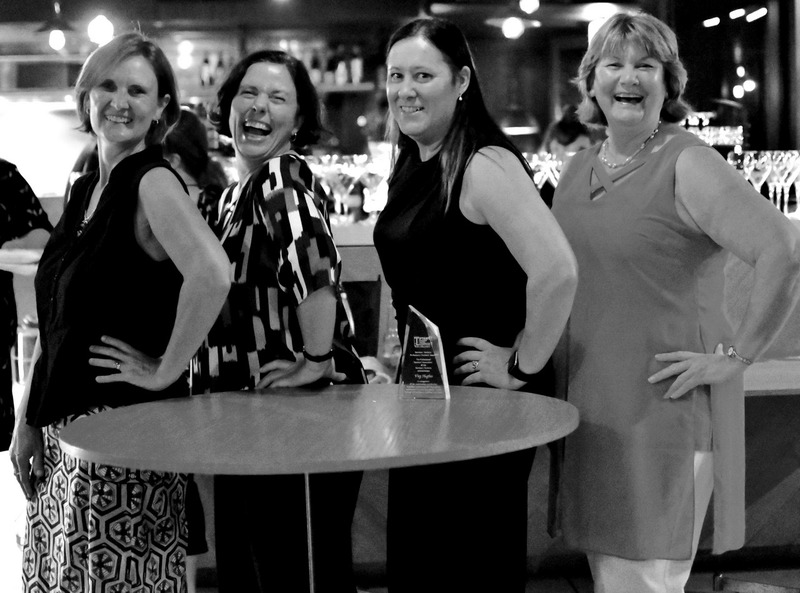 These awards, which began in 2009, acknowledge the dedication and hard work of teachers in advocating and promoting professional collegiality, engagement, knowledge and practice. 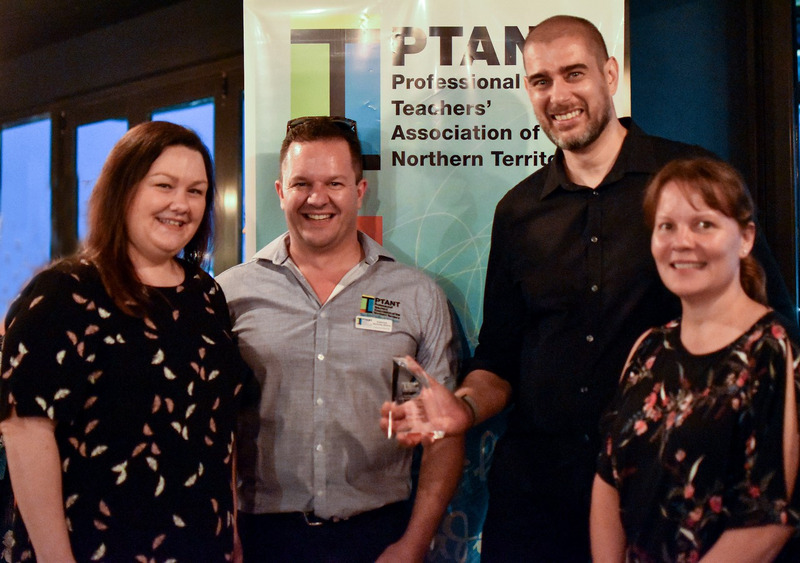 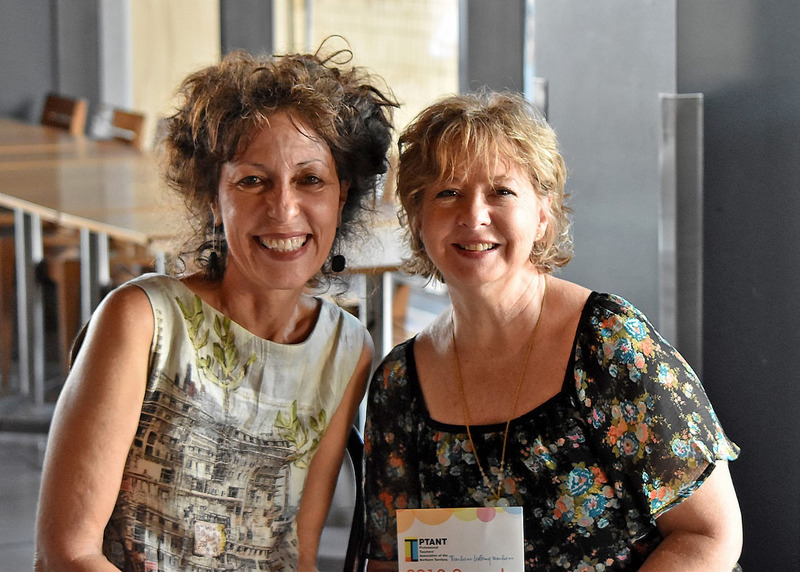 They further acknowledge teachers leading teachers across a range of professional and educational contexts for the benefit of Territory students.